Every attention to detail is given to this must-have piece. 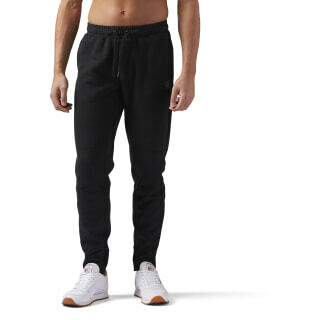 Training conscious, but street cool, this is the last jogger you'll ever want to buy. Performance benefits like moisture management technology make this the ultimate training-inspired piece that's built for comfort even outside the gym. 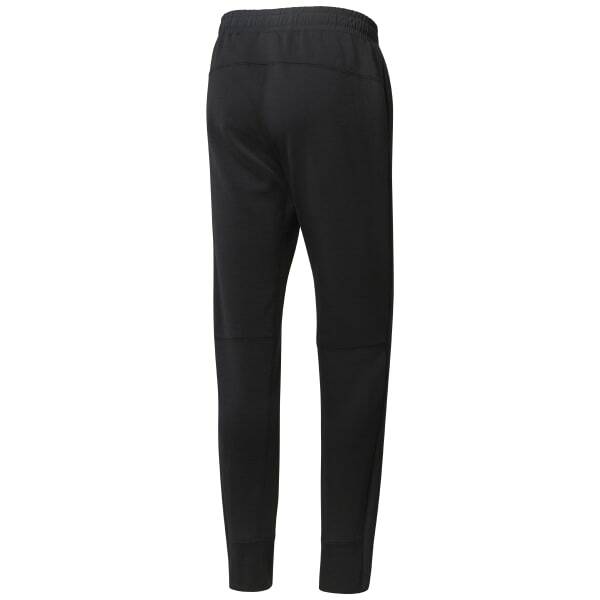 You'll want to chill in the soft, comfortable fabric, and the trendy jogger silhouette makes this an easy all-ay look. Two open hand pockets add to the casual cool look, while the elastic waistband with drawcord make this the pinnacle of style.